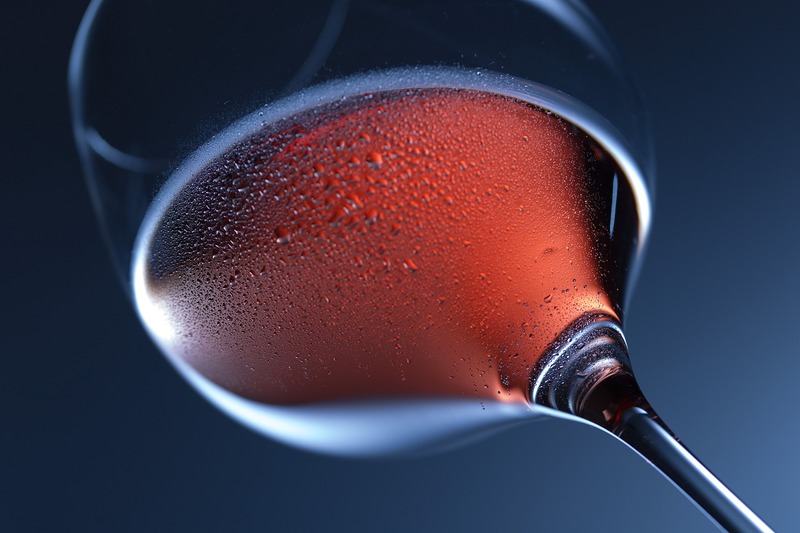 Keeping wine at ideal temperatures is obviously a critical element to success for any operations featuring a wine list. That being said, there are different ways to refrigerate wine, and this requires refrigerant. Refrigerant is a substance used to lower temperatures, but there are a range of options to consider. Some are more efficient and eco-friendly than others. Hydrofluorocarbons and chlorofluorocarbons have a heavy impact on the environment, for example. They are known to contribute to ozone depletion and are less efficient than other options. Other more environmentally-friendly options like R600a can have the opposite effects. R600a is a refrigerant-grade isobutane — a natural refrigerant — that has a range of benefits over hydrofluorocarbons and chlorofluorocarbons. 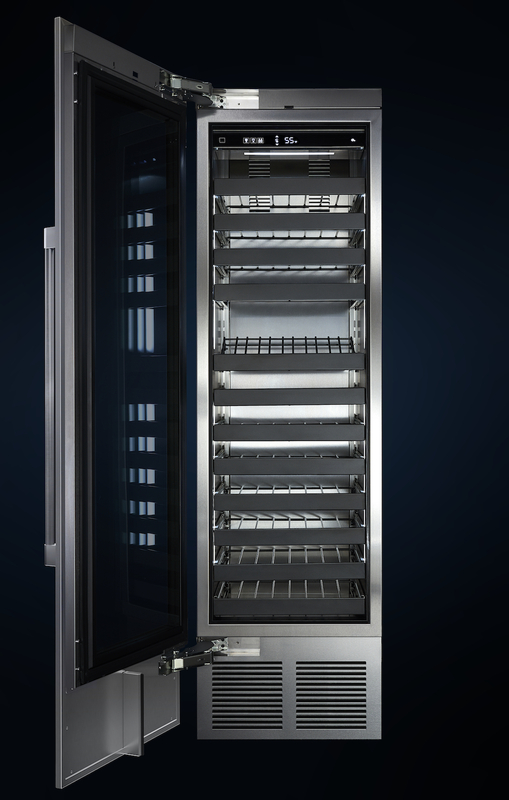 Guess which wine refrigerator uses R600a? The Perlick Wine Column Refrigerator not only allows for a beautiful display in a smaller footprint, but it also uses eco-friendly and efficient refrigerant to store and display wine. 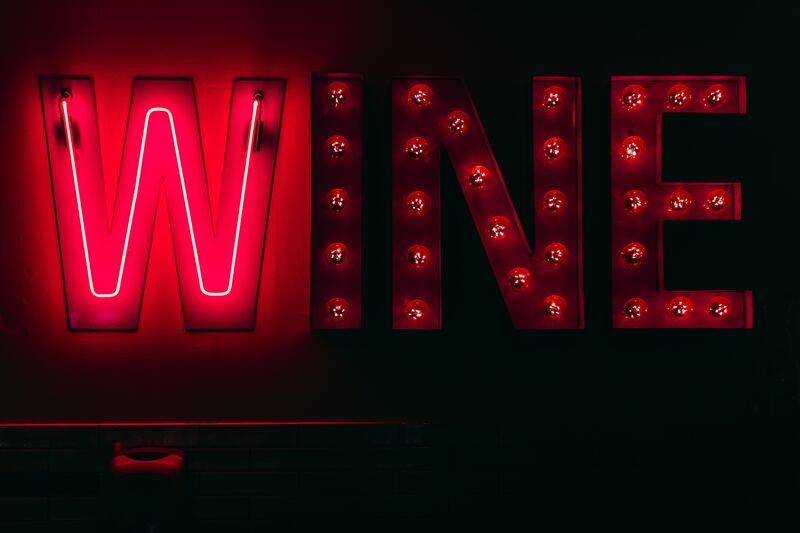 In addition, the Wine Column Refrigerator also uses an advanced, digital touchscreen technology and a variable speed compressor to allow for greater ease-of-use and quieter operation. 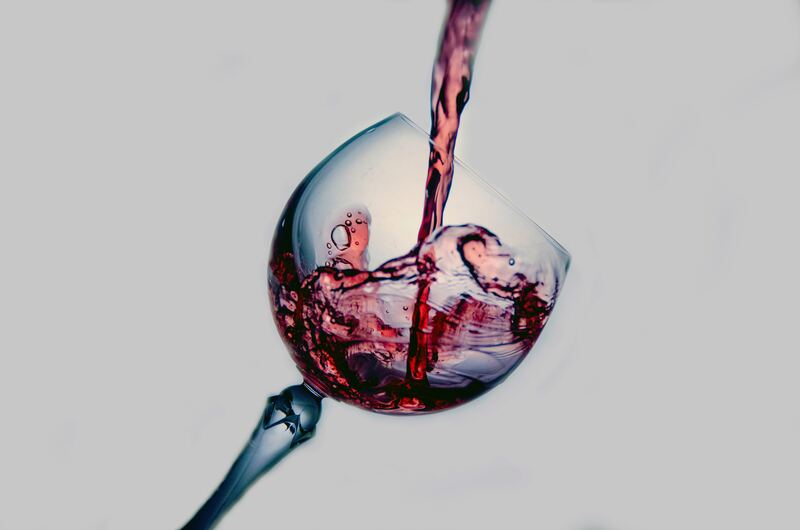 This reduces vibration levels, which can adversely impact that quality of wine. 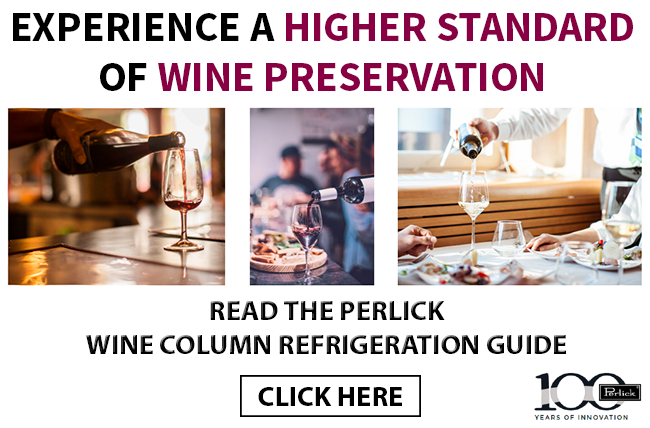 Learn more about the features and benefits of this unit in the Perlick Wine Column Refrigeration Guide. See how it can help maximize the profitability of your wine program today.